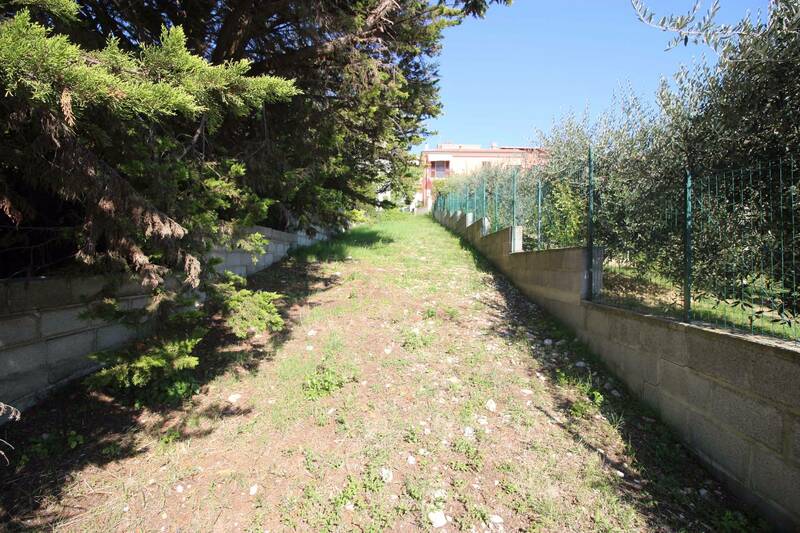 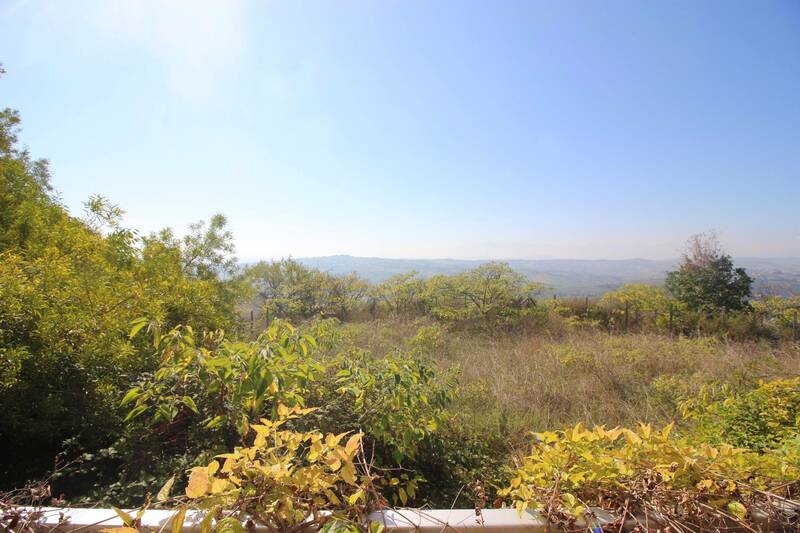 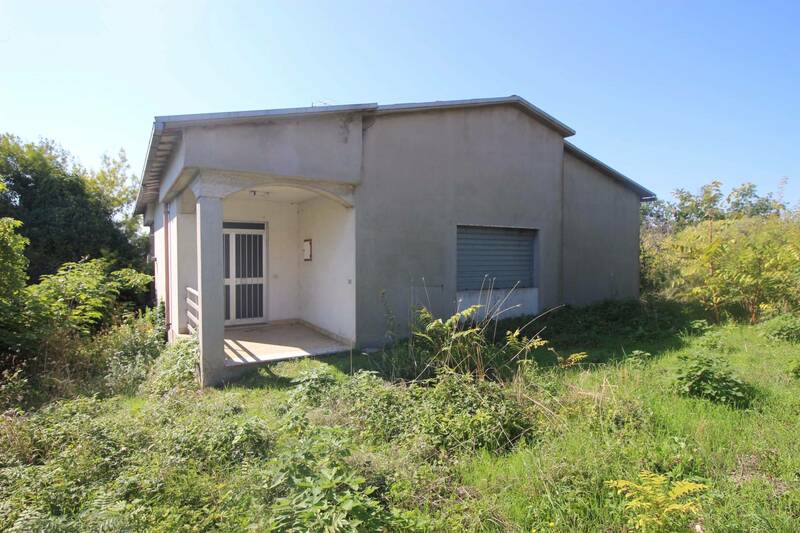 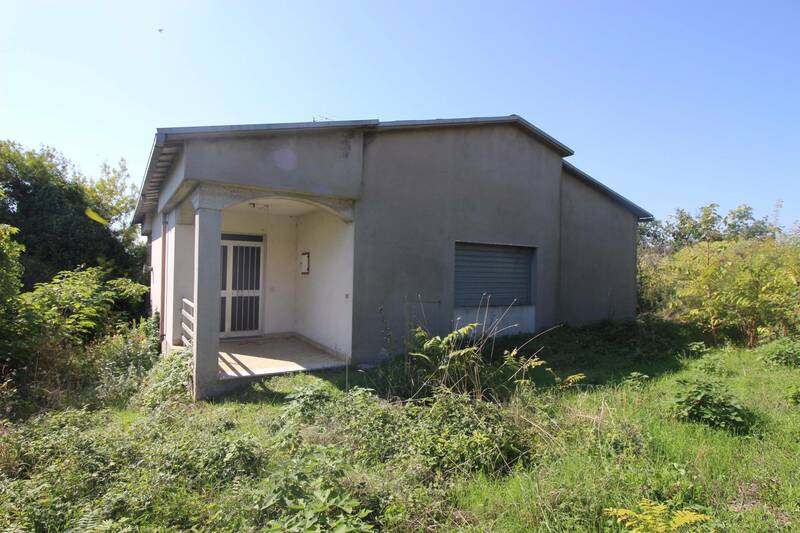 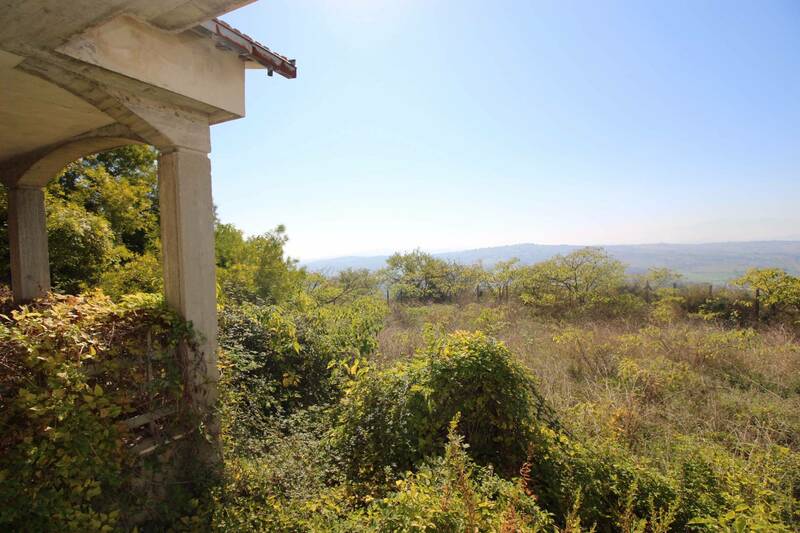 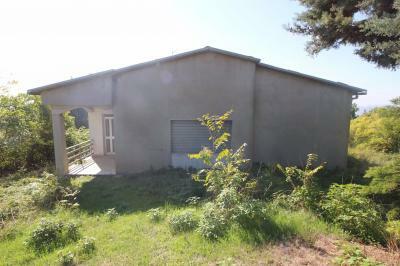 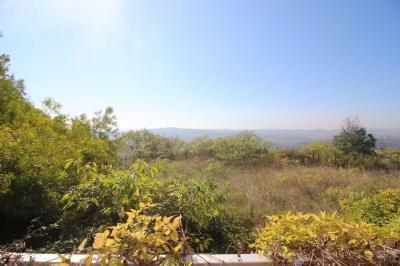 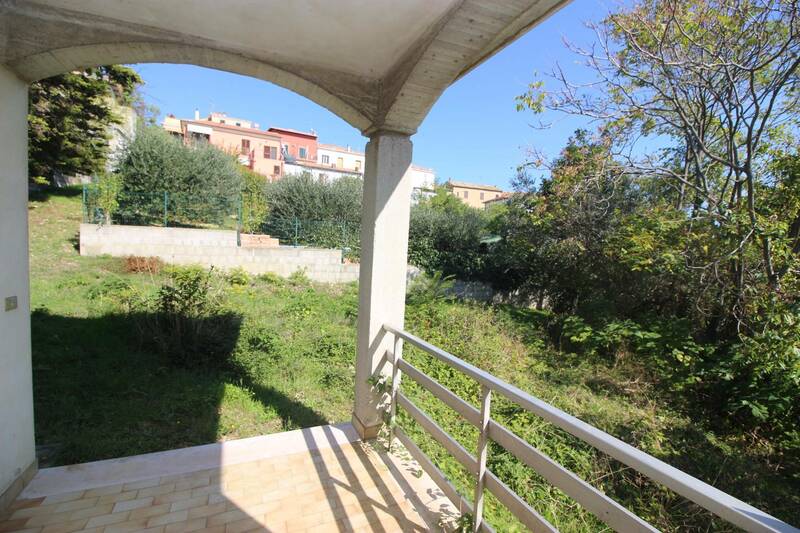 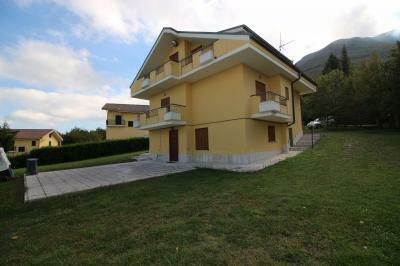 DETACHED HOUSE FOR Sale IN Tortoreto ALTO-TOWN. 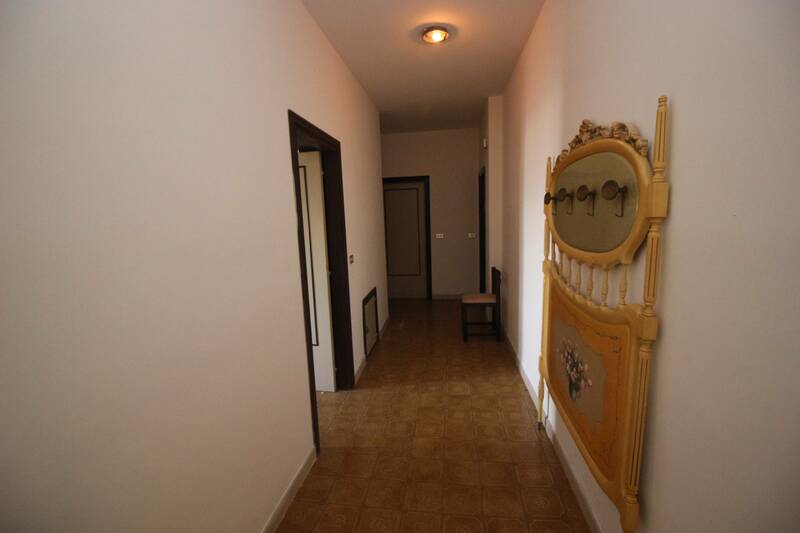 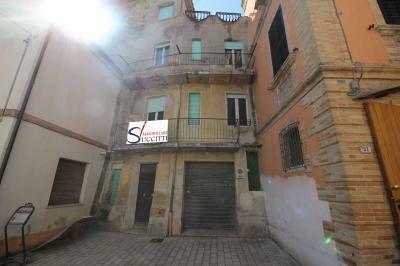 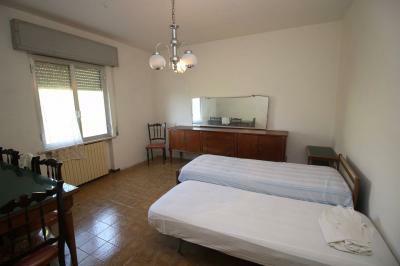 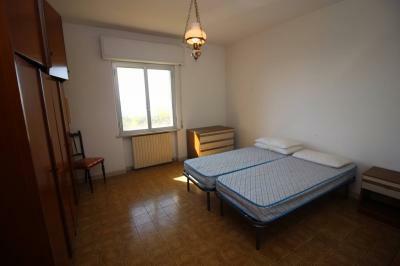 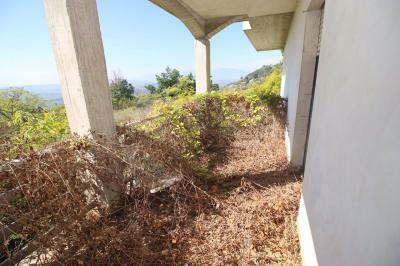 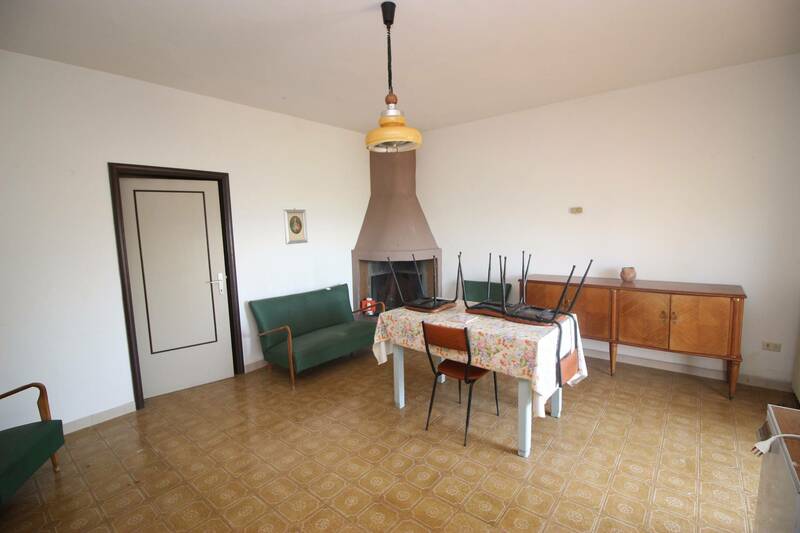 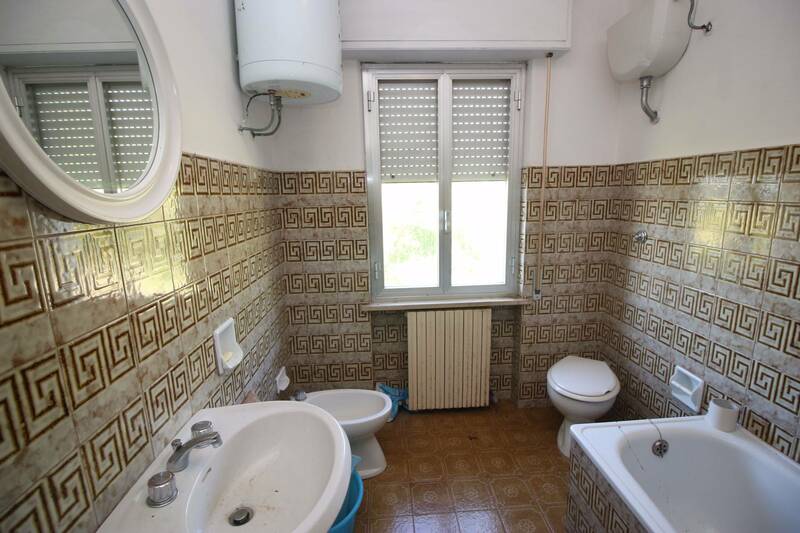 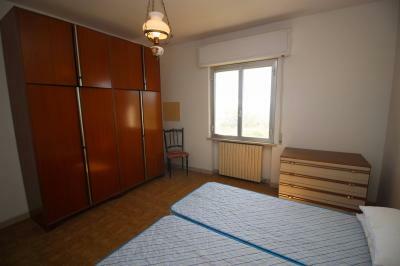 It offers the Sale of a Single House located close to the old town of Tortoreto Alto. 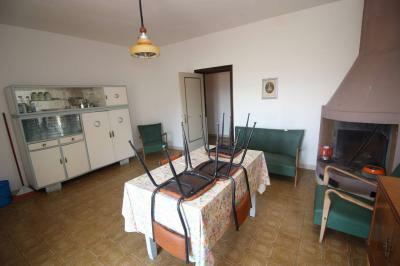 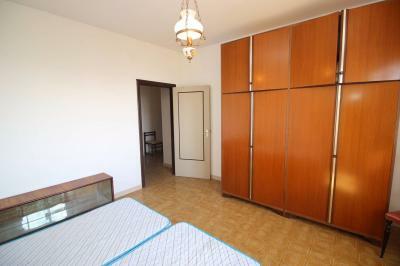 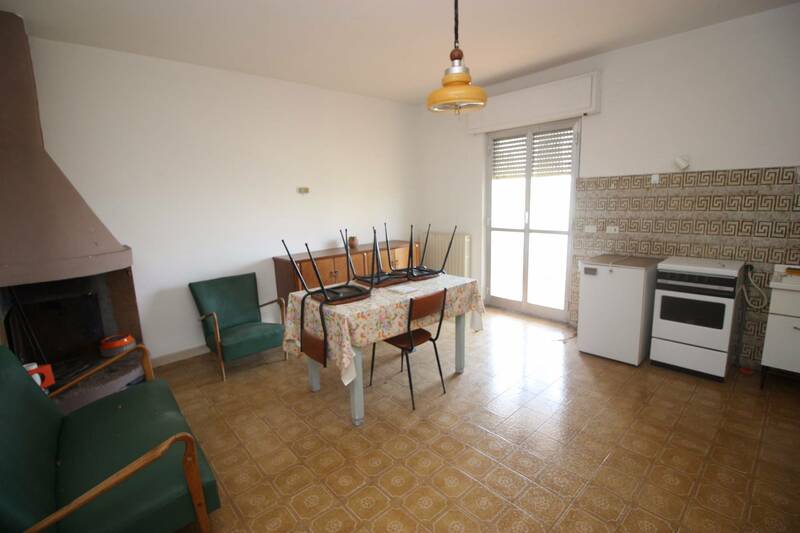 Composed of a living room, kitchen with balcony, two bedrooms and a bathroom. 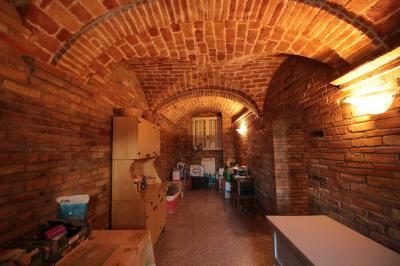 Loft upstairs. 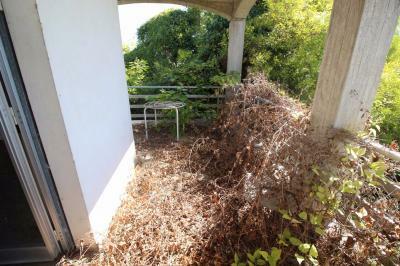 The House has a private garden of about 350 square metres. 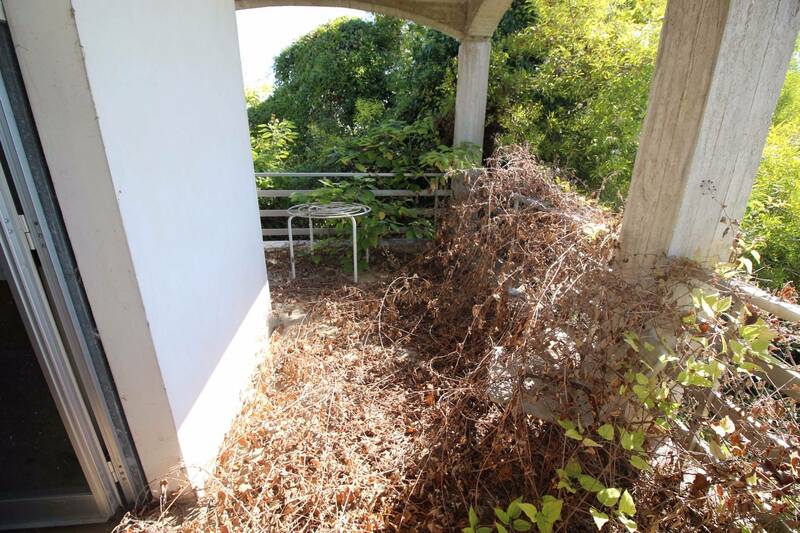 Currently require routine maintenance works on the building and, above all, urgent maintenance work on the vegetation of the area outside.